If you are in the restaurant business, then you are surely aware of all of the things that could go wrong on any given day. Your restaurant could be burglarized, catch on fire, or a customer could choke on his/her food. Without the right insurance, you might not have a safety net to fall into and you could get sued. The first kind of insurance you should get for your restaurant is property insurance, just in case one of your cooks accidentally burns your establishment to the ground. The second would be general liability insurance. In today’s world, people sue over spilled coffee, so it is smart to buy this insurance in case one of your customers chokes or slips and falls in your restaurant. If you own a restaurant with a liquor license, then you should definitely invest in liquor liability insurance. If a customer has too much to drink at your restaurant and then drives into a retaining wall or something along those lines, then you will have coverage in place to protect your business. Another kind of insurance you should invest in for your restaurant is worker’s compensation. If a worker injures herself on the job, then you certainly want some insurance in place to help that employee get back on their feet or to cover the costs of a lawsuit. 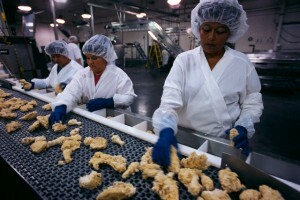 Another very useful type of insurance for restaurant owners to consider is food contamination insurance. Say the power unexpectedly goes out, and you have a freezer full of perishable food items; this insurance will pay for all of the food that is lost and replace it. Restaurant insurance can be confusing and frustrating at times. 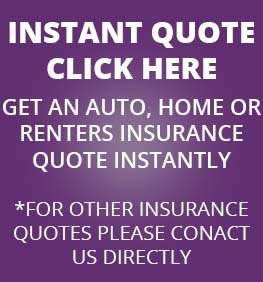 JMI Insurance in Portland, Oregon is a respected and trusted company that offers excellent insurance for restaurants, as well as any other business you might run. 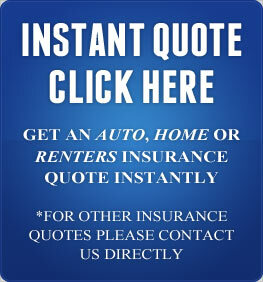 Give us a call to request a free quote!